After the Eclipse… now what? No matter where you were, or if you even noticed, eclipse energy is having an impact in your life. It’s part of the cosmic wave of transformation that Archangel Metatron has been talking about since last November. May we have more awareness of who we are and our purpose upon the planet. May we stand together as a collective, expanding consciousness, setting powerful intentions for a bright future. That is the opportunity we have been given. Let us make the most of it. This is the time to release anything that no longer serves you. 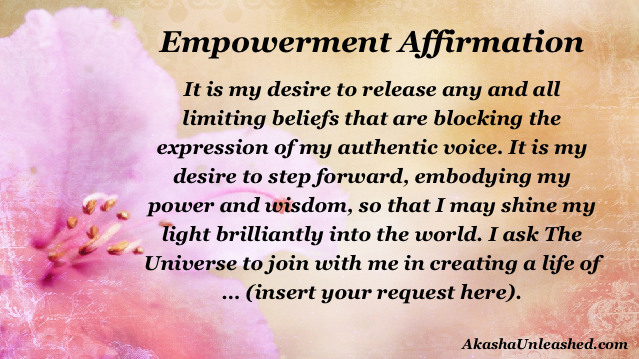 Those limiting beliefs that have been holding you back from your brilliance, release them now. 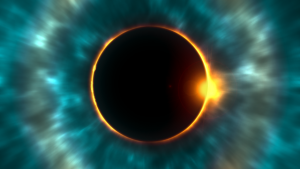 Allow the power of the collective and the eclipse to assist you as you release. Feel the lightness in your being. Tune into the energetic transformation that is occurring within and around you. Next is intention setting — feelings rather than things. How do you want your life to feel? Comfort and ease? Peace? Joy? Bliss even? Ask for “this or something better.” Then allow The Universe to work out the details. I found this video really interesting and wanted to share it with you. It doesn’t matter that you find it afterwards. You can still use the insight and inspiration as you move forward setting your intentions for this period of expansion. Just climb aboard the cosmic wave when it comes into your awareness and trust in divine timing. This opportunity is for everyone and it’s ongoing. Number 28 is made up from the energies and vibrations of the number 2 and number 8. Number 2 resonates with the attributes of diplomacy and co-operation, balance and harmony, insightfulness and service to others, sensitivity and adaptability. Number 2 also relates to your Divine life purpose and soul mission. Number 8 relates to the qualities of manifesting wealth, abundance and prosperity, problem solving and achieving success, inner-wisdom and knowledge, stability and integrity. Number 8 also resonates with Karma and the Universal Spiritual Law of Karma. This makes 28 a number of receptivity, partnerships, duality and attainment; as well as a number of wealth, authority, finances and leadership. Angel Number 28 is a message from your angels that your self-belief, confidence and positive attitude have ensured that abundance will enter your life, and you are encouraged to make the most of these auspicious energies. Be grateful for your blessings and remember that the more you have, the more you have to share with others. Give and so you shall receive. Angel Number 28 is a message that your positive affirmations and optimistic outlook will manifest wonderful blessings into your life. You have worked steadily towards achieving long-term goals and aspirations and have used your personal integrity and wisdom to their utmost. Your angels encourage you to keep up the good work. Angel Number 28 is also a message from your angels that a door is about to close for you, and your angels are assuring you intuitively that another is about to open. This will prove to be most beneficial to you. Trust that your material needs will be taken care of during these changes. Angel Number 28 may also be an indication that it is time for you to consider beginning a spiritually-based profession, practice and/or career or heart-based service. Please comment below to share how the energies of the eclipse have shown up in your life. Have you found more clarity or gotten new insights? Who’s Ready For A Video Challenge? Thank you Carol. I appreciate you taking the time to stop by and comment. I HAVE THE FEELING THAT I AM SUPPOSED TO UNITE WITH MY TWIN FLAME AND THIS TIME I HAVE NO DOUBTS. Have you rediscovered each other?